SimplyBook.me leads the appointment scheduling category in GetAppSimplyBook.me named the Leader in Reservation & Online Booking Category, Q3 2018. It’s out and official! SimplyBook.me ranked #1 among the leading 15 Reservation & Online Booking apps according to the GetApp’s quarterly ranking, Q3 2018. We are so happy to hear that our booking system scored the highest in the user reviews, integrations, mobile app availability, and functionality factors. GetApp is an online resource that reviews business software to help small and medium-sized business buyers around the globe make better purchasing decisions. The GetApp’s research team evaluates hundreds of products taking into consideration 5 key factors, which include user reviews, integrations, mobile (iOS and Android), product’s functionality, and security. A total score (max. 100) is calculated based on the sum of five factors points, each scored out of 20. Disclaimer: GetApp Category Leaders constitute the subjective opinions of individual end-user reviews, ratings, and data applied against a documented methodology; they neither represent the views of, nor constitute an endorsement by, GetApp or its affiliates. Simplybook.me is an online booking system provider that empowers service businesses with the right tools to deliver seamless booking experience through any online device 24/7. We equip businesses of all sizes with elegant tools to build a digital presence and accept appointments, sell products, membership, packs and service add-ons. SimplyBook.me is easy to use, yet customizable and flexible enough to work for businesses and organisations of all sizes, from solopreneurs to enterprise operations. GetApp is the premier online resource for businesses exploring software as a service (SaaS) products. The platform specializes in helping small and medium-sized businesses find, research, and get in touch with business app providers from over 100 software categories. The GetApp’s quarterly ranking is updated quarterly to reflect newly available data. 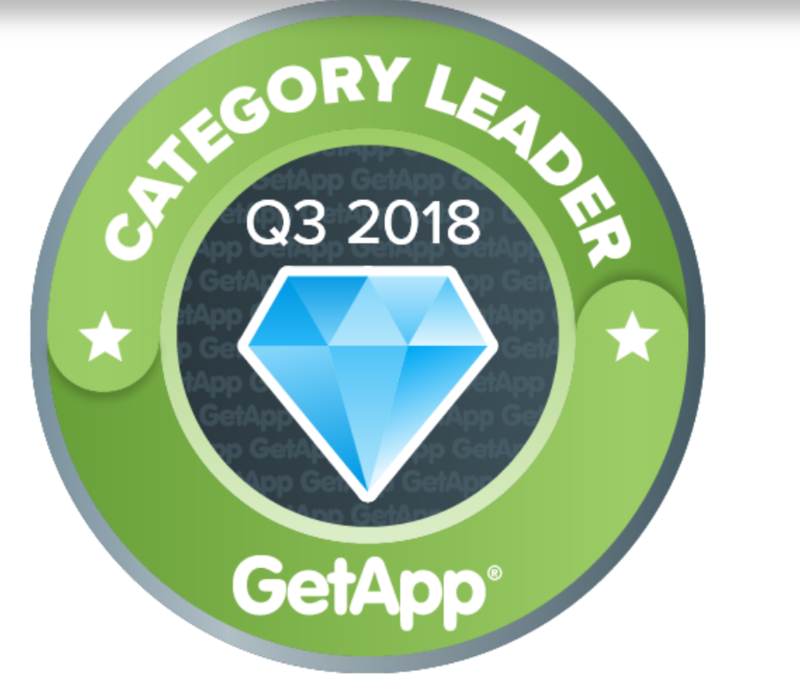 A full copy of GetApp’s Q3 2018 ranking report can be found on GetApp website.